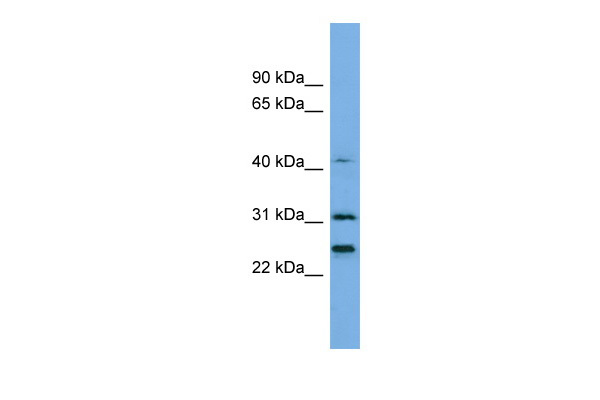 Determination of the antibody titer To determine the titer of the antibody, an ELISA was performed using a serial dilution of the antibody against H1.4. The plates were coated with the peptide used for immunization of the rabbit. 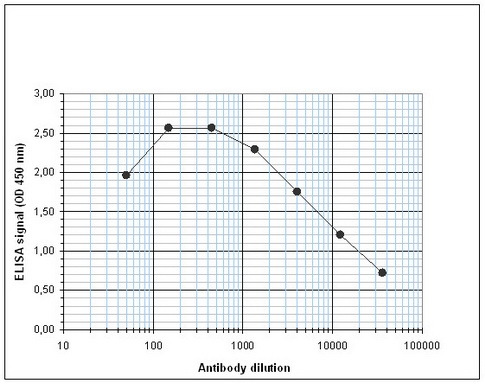 By plotting the absorbance against the antibody dilution (Figure 1), the titer of the antibody was estimated to be 1:10,700.